Gamers world wide have been waiting patiently to see what Valve’s SteamOS looks like; and that has now paid off. The Linux based operating system made solely for gaming will be available tomorrow. Also shipping at the same time are the 300 prototype Steam Machines. Which will begin their journey to lucky users who signed up for the beta test. Unfortunately, Valve has been forced to limit the test to the US only. Apparently due to regulatory issues with shipping the machines overseas. Very bad news for anyone in the rest of the world who was hoping of getting their hands on what may be the next revolution in gaming. 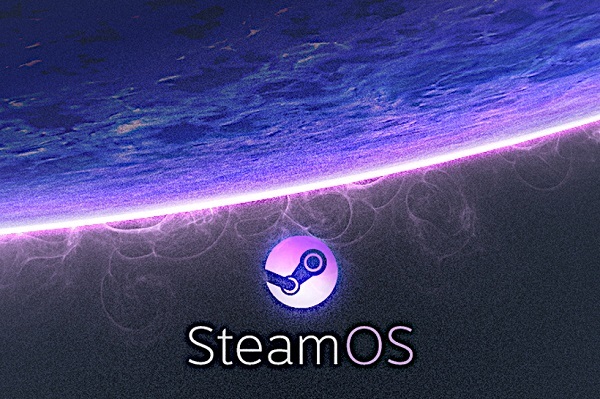 SteamOS itself may not entirely be a completed product. The Steam announcement appears to indicate that a certain amount of experience with programming in Linux is necessary to actually enjoy the OS.